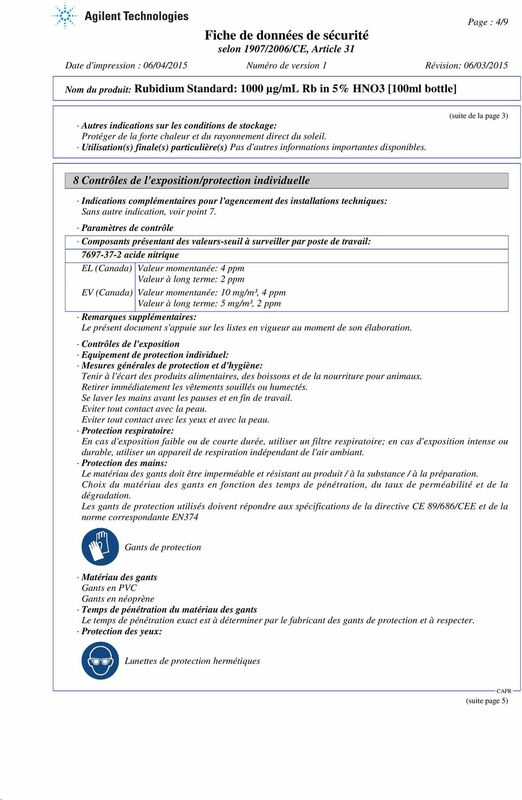 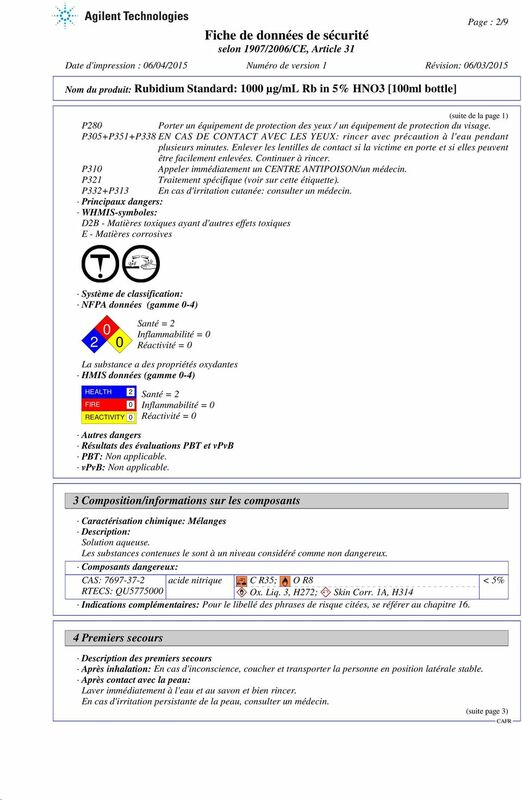 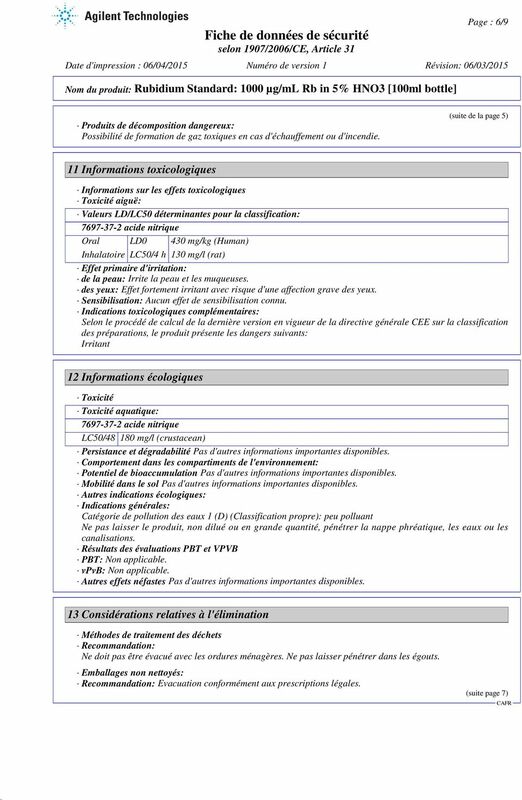 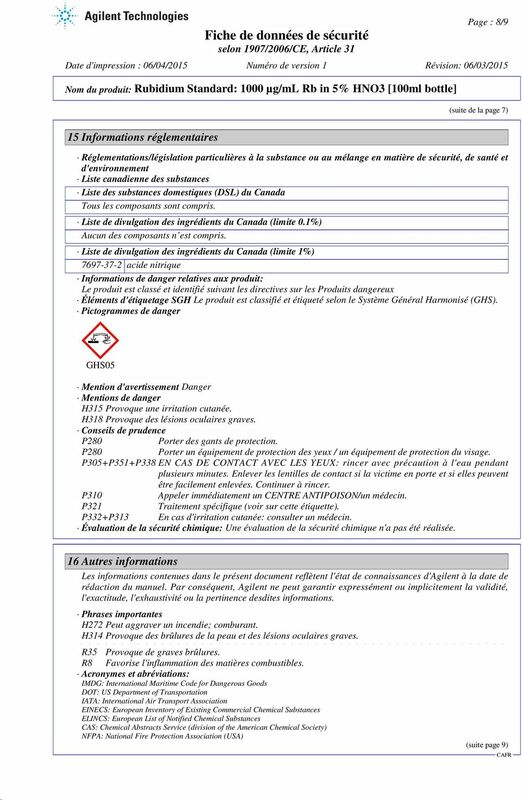 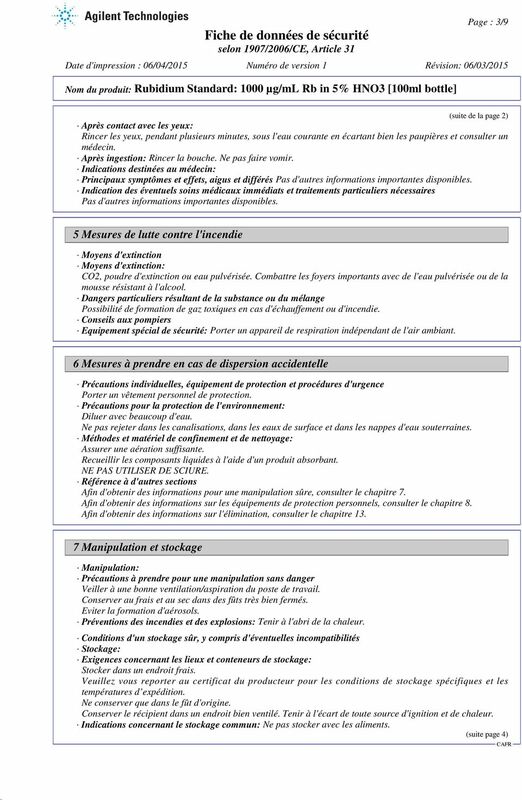 9 Page : 9/9 (suite de la page 8) HMIS: Hazardous Materials Identification System (USA) WHMIS: Workplace Hazardous Materials Information System (Canada) LC50: Lethal concentration, 50 percent LD50: Lethal dose, 50 percent Ox. 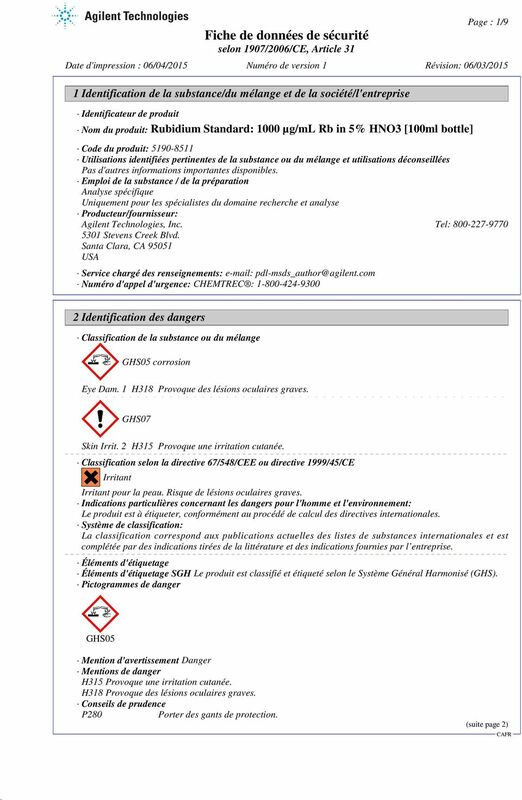 Liq. 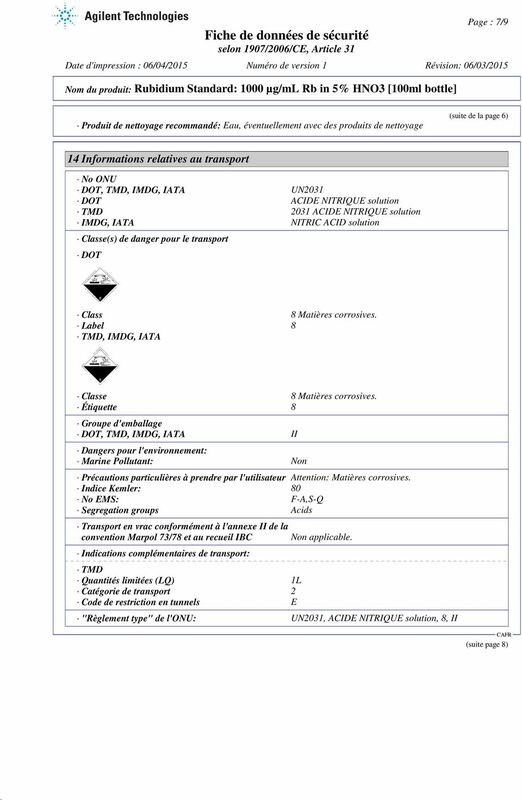 3: Oxidising Liquids, Hazard Category 3 Skin Corr. 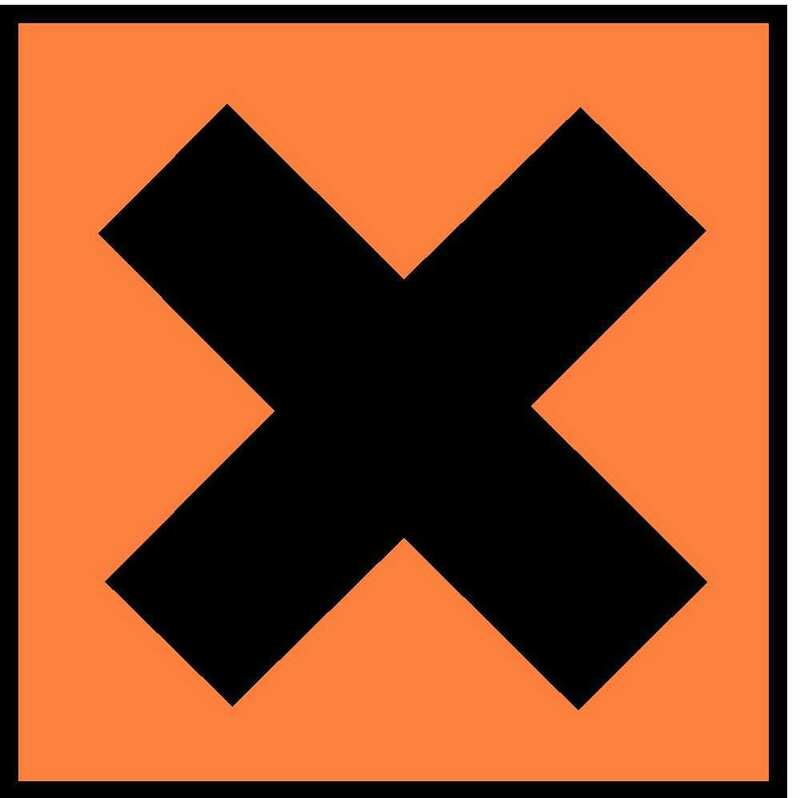 1A: Skin corrosion/irritation, Hazard Category 1A Skin Irrit. 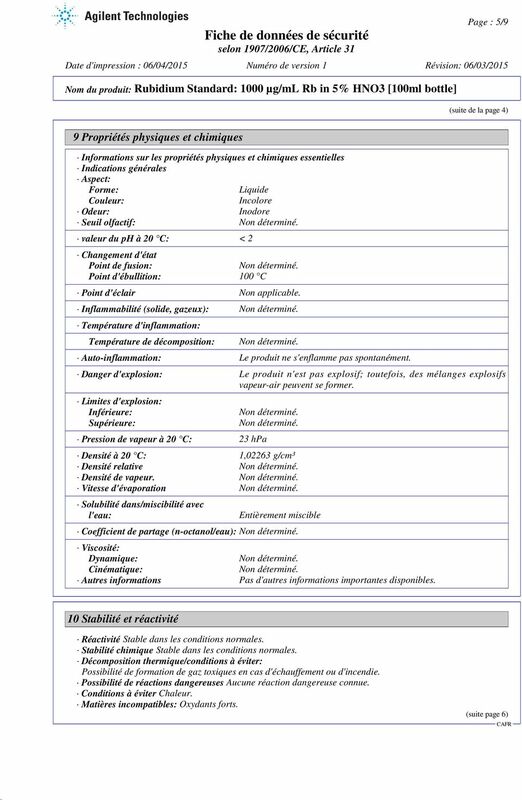 2: Skin corrosion/irritation, Hazard Category 2 Eye Dam. 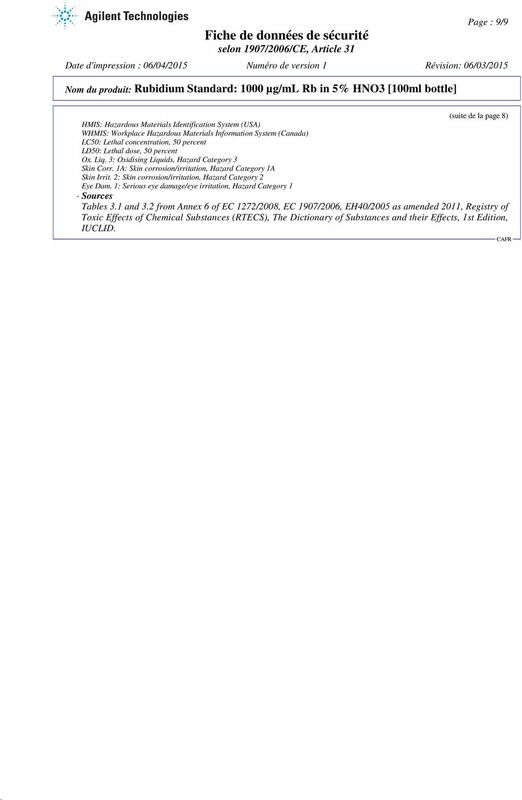 1: Serious eye damage/eye irritation, Hazard Category 1 Sources Tables 3.1 and 3.2 from Annex 6 of EC 1272/2008, EC 1907/2006, EH40/2005 as amended 2011, Registry of Toxic Effects of Chemical Substances (RTECS), The Dictionary of Substances and their Effects, 1st Edition, IUCLID.